Oasis, a band from Manchester, were probably not the pinnacle of rock music in the 90’s in Britain let alone the world. Sure, they managed to zoom up the charts but the generally accepted saying is that this album was like pretty much every British band out there. We’ve seen several one album wonders and the same can be said for Oasis who never managed to have success on par with their debut album. For those of you’ll who don’t know Oasis, the song ‘Wonderwall’ might ring a bell (at least after you listen to it). While the album has some decent tracks overall ‘Wonderwall’ is definitely not their best of the lot. ‘Don’t look back in anger’ is one of the songs where bits or rock are combined to perfection. While this may seem the case for the entire album, the noticeable similarity is the loudness of the music going hand in hand with the gurgly vocals. ‘Untitled’ is a 47-second track with a blues influence and nothing else. Although the band may not have revisited their initial album standards later, to call Noel and the gang a fluke would be nothing short of a crime. Noel Gallagher is undoubtedly a genius who’s talent both in melodies and acoustics is impeccable. ‘Cast no shadow’ is a slightly mellow song vocally while the music continues to be similar in all their songs (I mean the loudness). It speaks of a confused musician who can’t exactly speak out his thoughts. ‘Champagne Supernova’ is more of a rhythmic ballad with brilliant guitar tones, questions followed by questions and a soothing showcase of vocals. 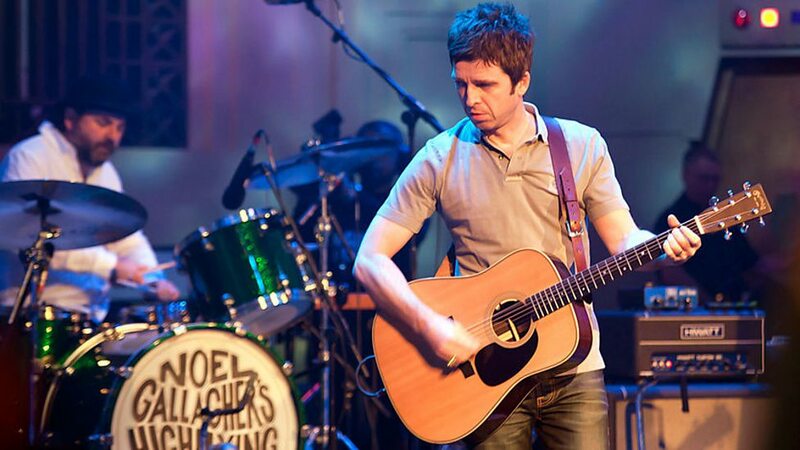 Noel Gallagher performed for almost an hour at a BBC Radio 2 event a couple years back. All in all, Oasis is a fantastic band from the 90’s that I can listen to day in day out. Nonetheless, I really wish they had offered us much more than they did. One could easily have enjoyed more music from Oasis but unfortunately, that didn’t happen. Noel detests the talks and thoughts of a reunion so one can dump that thought. I hope, for those who don’t have this album already, it is one you will add to your collection of music. While taste in music is purely subjective it never hurts to try different genres and artists.